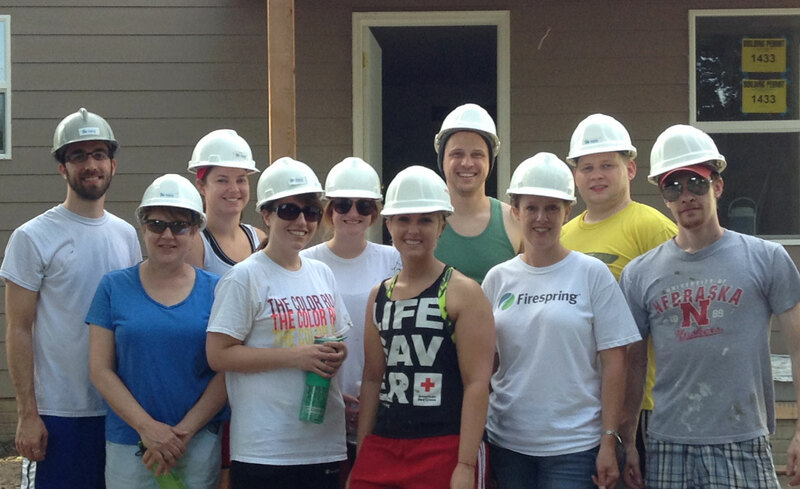 Habitat for Humanity does more than build homes. It helps families thrive. Founded in 1976, Habitat for Humanity is a world leader in addressing the issues of poverty housing. As a proud affiliate, Habitat for Humanity of Worcester County has been assisting families in our local community since 1995. Seeking to put God's love into action, Habitat for Humanity brings people together to build homes, communities and hope. 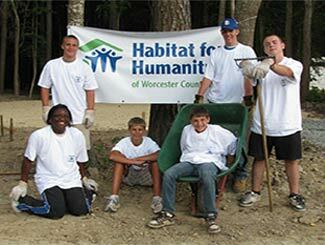 Habitat for Humanity of Worcester County believes that all people deserve a decent, safe place to lay their heads. 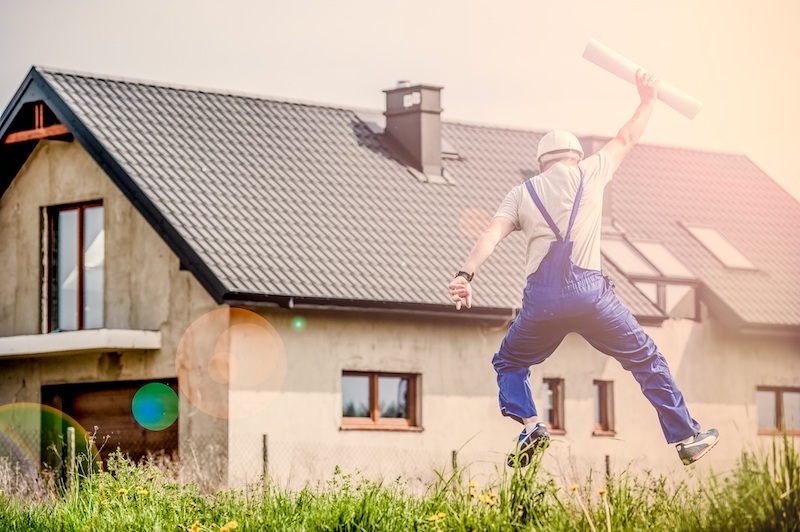 We help to provide the dream of first time homeownership to hardworking families in our community, and provide critical home repairs for existing homeowners. Families always pay back the cost to build or repair their homes, Habitat provides the opportunity and helps them to do so affordably. Join us as a volunteer or donate to the cause and help us help families in our Worcester County, MD community! 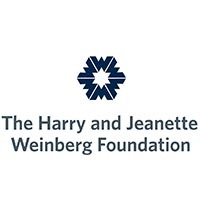 We believe that home is the foundation for our lives, and it should provide an atmosphere of contentment and calm where individuals can thrive. Yet for many families in the United States, the concept of home seems out of reach. In April, Habitat's nationwide Home is the Key campaign brings together sponsors, community leaders and supporters like Habitat Humanitarians Drew and Jonathan Scott to unlock futures and change lives so that even more families have access to decent housing. Habitat for Humanity of Worcester County offers both Home Ownership and Critical Repair programs. Critical repairs are for existing Worcester County homeowners who are otherwise unable to complete the work themselves or obtain a conventional loan to do so. HFHWC participates in the national Habitat exterior repair program. 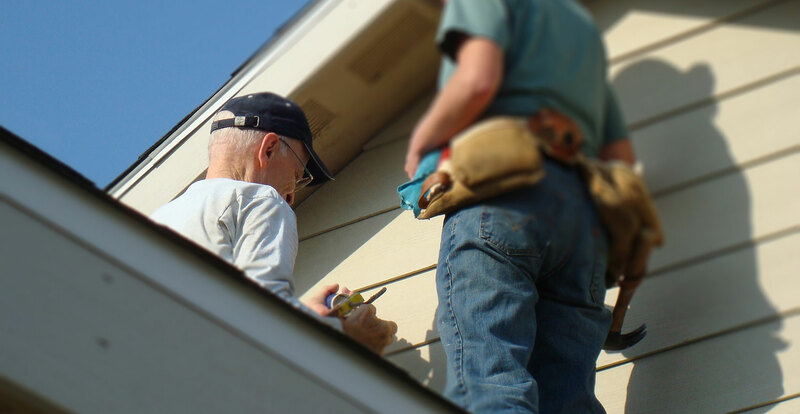 Examples of critical home repairs are roofing, exterior painting, accessibility, weatherization and repair of other structural issues such as porch, stairs, siding and gutters. 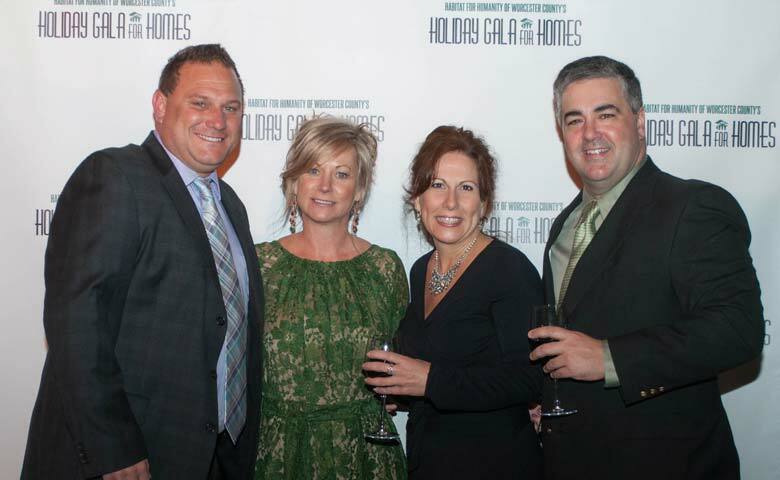 Habitat for Humanity of Worcester County recently held its annual meeting, inducted new Executive Board leadership and said farewell to a long-serving board member. Matthew Manos who has served as Board of Directors President for the past 18 months, passed the torch of leadership to new President, Vicki Harmon. Mark Vastine, former Secretary, transitioned to Vice President. Chris Jett, continues on in the role of Treasurer.